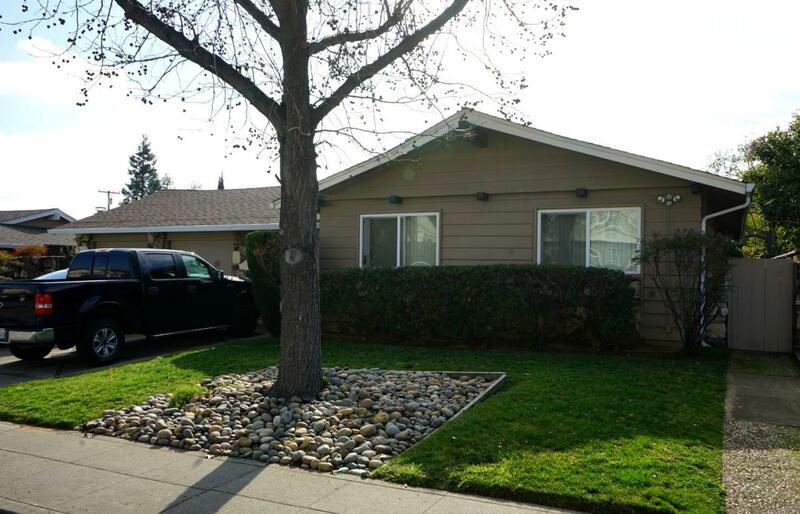 Fantastic opportunity- Great Sunnyvale location. Perfect for end user or long term investment. First time on market, heirs of the original builder/owner wish to relocate their investment closer to where they live. Both units are in a well maintained original condition. Unit 572 is a three bedroom, two bath at 1,633 square feet. Unit 570 is two bedroom, two bath at 1,222 square feet. Both tenants are long term and are month to month tenancy. The original owner has not raised rent to keep pace with the market, plenty of upside. Roof was replaced approximately in 2013. Please note that adjacent identical property located at 564-566 La Conner is also available for purchase at the same price.